Provide comfort for the family of Pamela Rogers with a meaningful gesture of sympathy. Pamela confessed Christ at an early age. She received her education in the Duval County School System. Pamela later met and married Edward Fulton. Pamela departed this life on February 1, 2019. 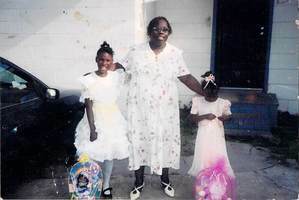 She was preceded in death by her mother, Lula B. Rogers; father, Milton Rogers; sisters, Mildred Lewis and Diane Mitchell. 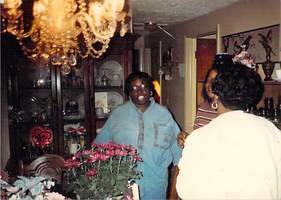 Pamela leaves to mourn her passing: daughters; Sandra Simpson, Shantel Williams and Ebony Fulton; son, Samuel Simpson Jr.; brothers, Robert Nelson, Milton Rogers and Alonzo Rogers; granddaughter, Ava Isabella Simpson; nephews, Cedric Rogers (Kenya), Al Nelson (Trisheka), Antionio Rogers and Fredrick Rogers; nieces, Precious Walker, Lacey (Delton) and Antonetta Rogers; a loving god sister, Roslyn Butler; and caring neighbor, Patricia Benton. To send flowers in memory of Pamela Irene Rogers, please visit our Heartfelt Sympathies Store. 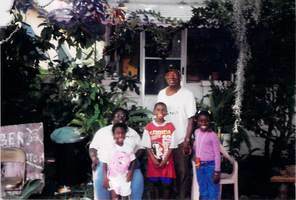 Provide comfort for the family of Pamela Irene Rogers by sending flowers.